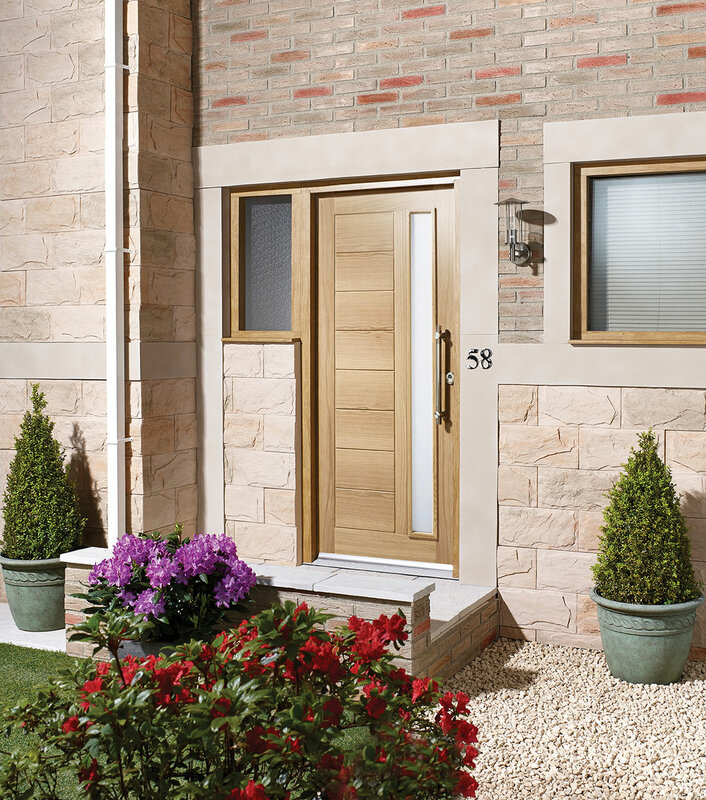 From traditional oak doors to modern laminate doors, we have doors to suit everyone. 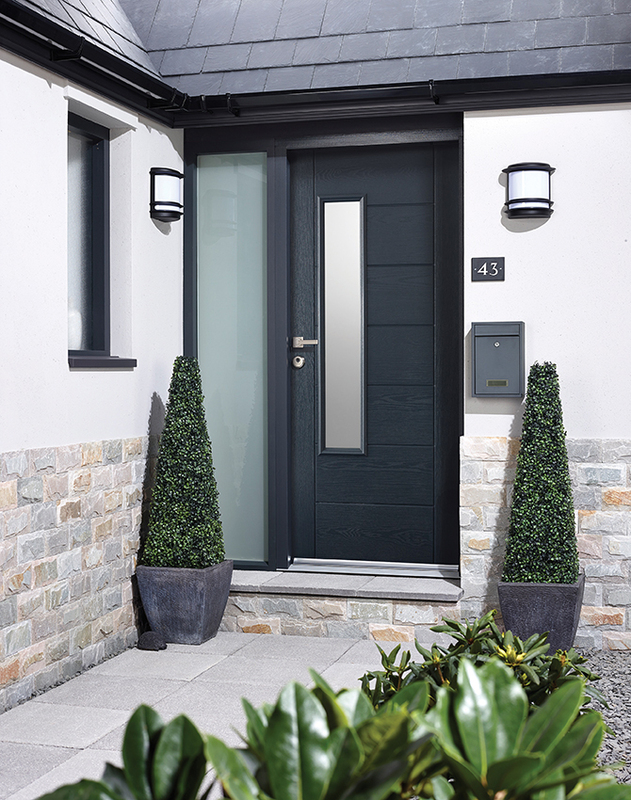 Our exclusive selection of LPD doors is available to view at our Bootle showroom in our dedicated door display area. Visit our Liverpool showrooms. 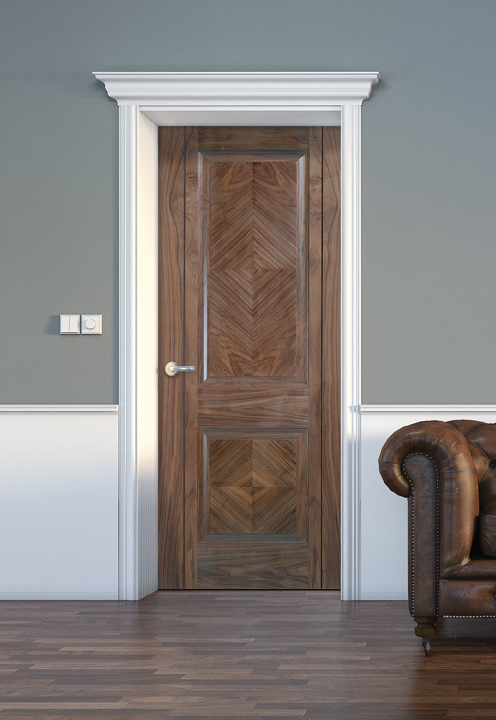 From traditional oak doors to modern laminate doors, we have doors to suit everyone. Our exclusive selection of LPD doors is available to view at our Bootle showroom in our dedicated door display area.